I’m sure you are all excited about the new book and products that I will be sharing beginning on February 1st. 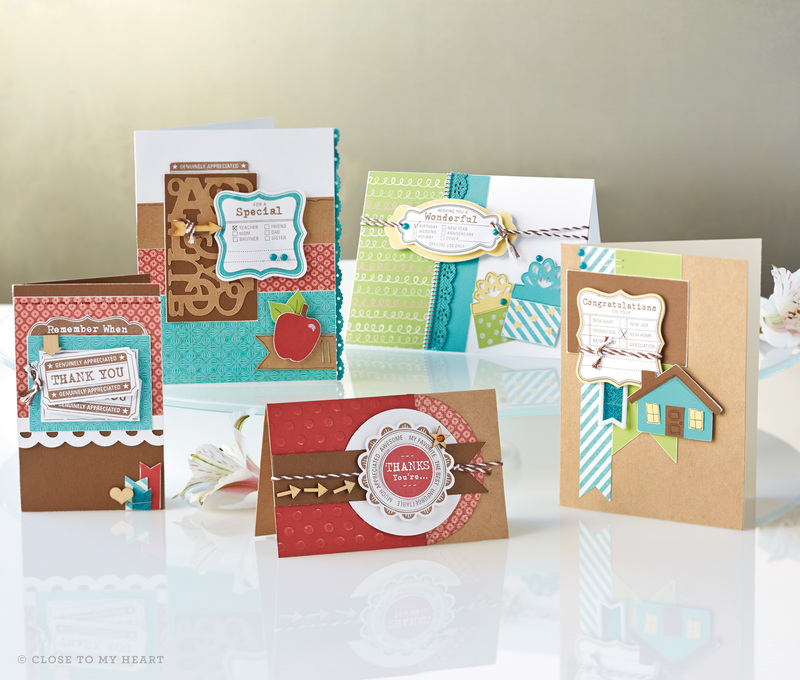 I wanted to take this time beforehand to explain the three amazing Cricut Collections that we have and the differences between them. 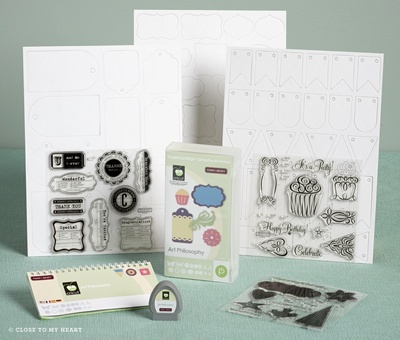 How they are the same: All of the Close to My Heart Cricut Collections include a cartridge (with 700 images), 3 coordinating D-size stamp sets, and 3 sheets of coordinating Dimensional Elements. How they are different: Art Philosophy has lots of basics and is a good choice for everyone. Artiste has a lot of 3D items. 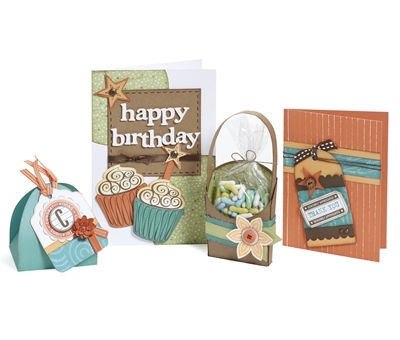 Artbooking focuses on layouts and mini albums. 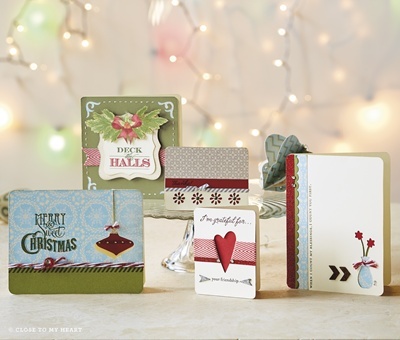 If you own a Cricut machine this Collection is a must-have! Check out some of the artwork below. Come back tomorrow for artwork on the Artiste Collection and then on Friday for the Artbooking Collection.